Wake up refreshed when you sleep on DoubleTree linens, the same as you enjoyed in DoubleTree by Hilton hotels. 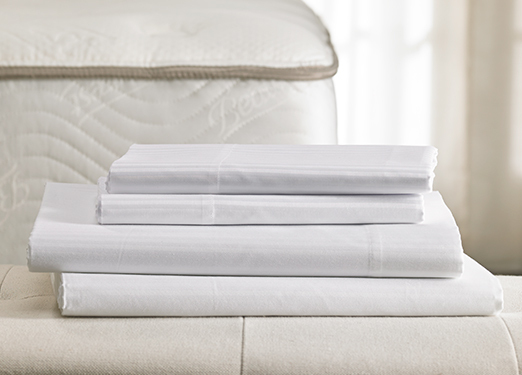 Our linens are crisp and smooth which makes them the perfect necessity to sleep comfortably every night. 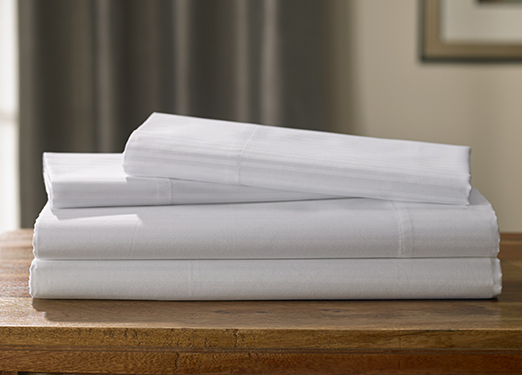 Available in our signature hotel stripe cotton blend or upgrade to premium 100% Egyptian cotton stripe.